Joyce Wang, Principal, Joyce Wang Studio, shares her company’s vision and ethos and the challenges and excitement that come with working internationally. 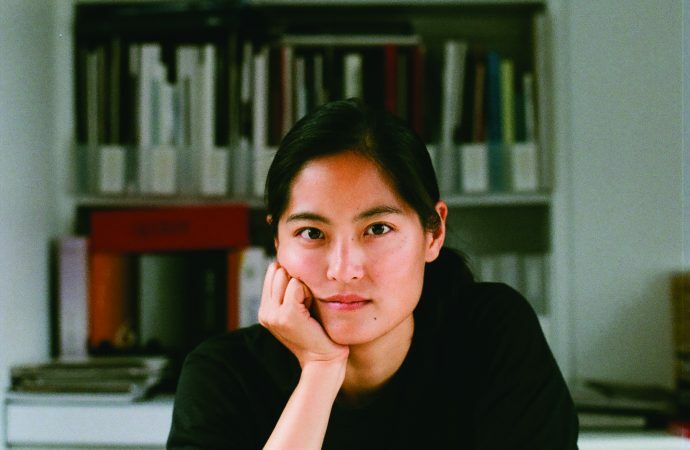 Tell us about the design background and beginnings of the Joyce Wang Studio. I had always wanted to be an architect as it was the more accepted creative industry profession in the eyes of a traditional Hong Kong family. I recall one of my first memories of accompanying my mother up the escalator of the HK HSBC Bank Building. Going from the gritty streets through the crystal-like under belly of the building made me feel like a million dollars. Arriving at the bank atrium interior was exciting and humbling all at once. Since then and through establishing Joyce Wang Studio, I’ve devoted my profession to making others feel the same way with our interiors. 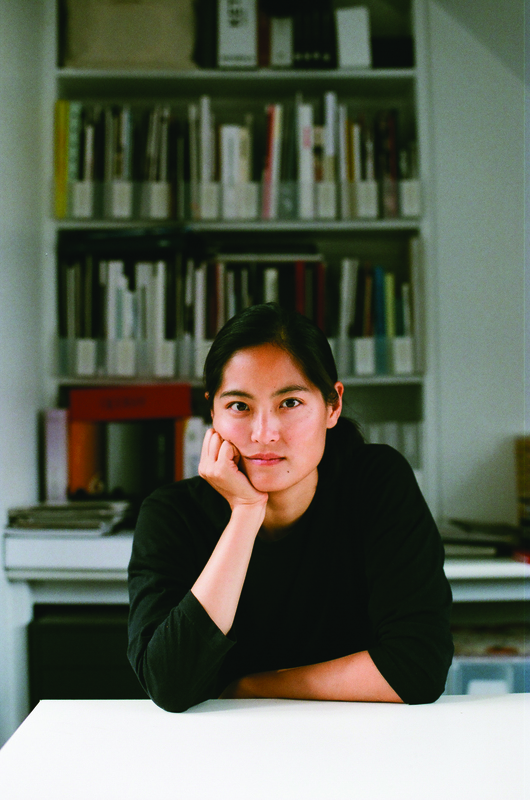 What does Joyce Wang Studio represent as a design company? I believe interior design should be a process that brings joy to everyone. From our team and our clients, our contractors and fabricators, all the way to the people ultimately experiencing the interior. Our work is highly-custom in thought and in execution. Our projects share in our rigour to challenge the norm and to deliver something truly visionary. To me, the studio is a place that nurtures confidence as much as it generates exciting ideas. We do so through passion and persistence. It’s simply not enough to have passion in design, without some irrational and headstrong persistence, so that great design can be realised. We pride ourselves in being and feeling youthful, this approach, paired with clients who are seeding concepts for the future, results in a flourishing and joyful design process. What has been Joyce Wang Studio’s most successful milestone to date? Our Hong Kong studio celebrated its five-year anniversary at the same time as the birth of our London Studio. It was a special milestone to celebrate with everyone who helped propel our Hong Kong studio to be who we are today. For those same people to help nurture the very beginnings of Joyce Wang Studio London is at once surreal and exciting. How do you manage the interiors studio with the furniture and fittings arm of your business? Our studio has always been open-minded and we have been lucky enough to be able to experiment with new techniques, whether in materials, typologies, or aesthetics, so the two work well in tandem. We plan on developing limited edition furniture and lighting pieces going forward to be shown at design fairs internationally. What is the biggest challenge for Joyce Wang Studio in the luxury sector? As we have chosen to work internationally, it can be a challenge to find partners who can build to our quality and specifications at different parts of the world. The process takes time and testing. Many incredible artisans who have delivered our interiors work locally so it’s been my passion to seek out talents who are interested in delivering their craft at our project locations. 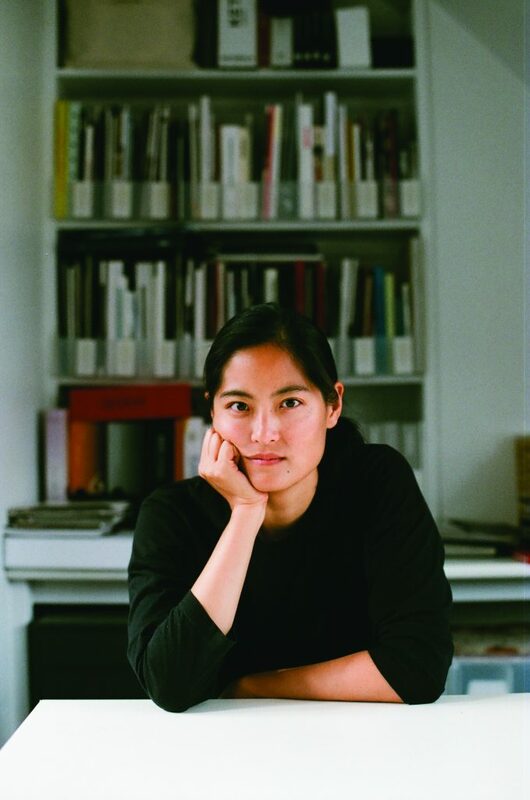 What does the Joyce Wang Studio aspire to look like in 20 years’ time? We joke within the studio that one day we should have a studio by the beach and we would be sipping cocktails. Establishing a London studio seemed a distant goal to have a while ago so it makes me think cocktails by the beach between sketching and meetings might just be possible, and maybe even well deserved. In 20 years, I’d like for both my team and myself to still feel hungry and still feel foolish. What is on the horizon for the Joyce Wang Studio in 2018? We will complete The Mandarin Oriental Hyde Park, London renovations this spring. We are also working on hospitality projects in New York that are due to open later in 2018.